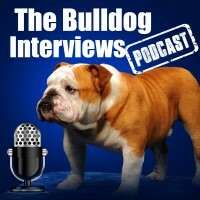 The first guest of the Bulldog Interviews is Nancy Schultz. 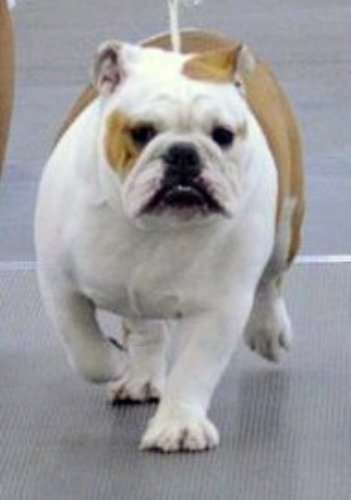 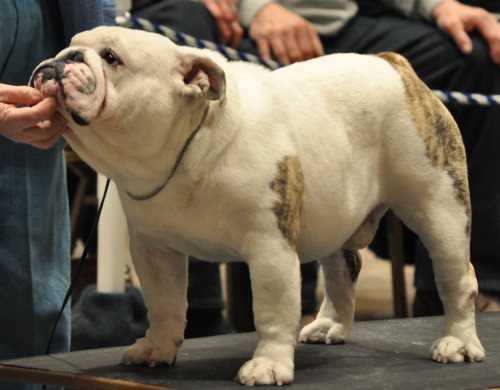 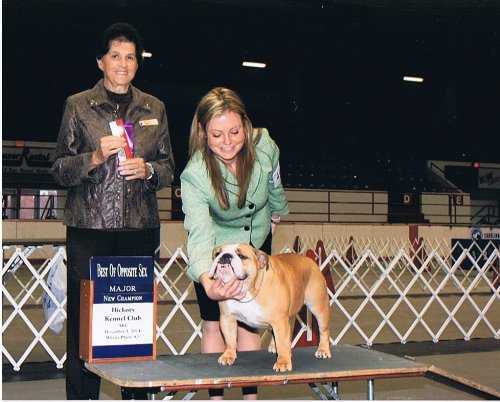 Nancy is known as the bulldog groomer and has demonstrated at dog shows all over the world showing how to properly groom a bulldog. 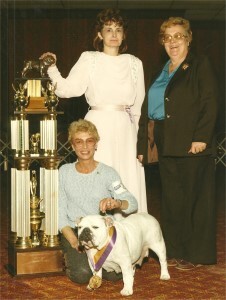 Nancy has been handling show dogs for decades and can be found most weekends grooming and showing bulldogs. 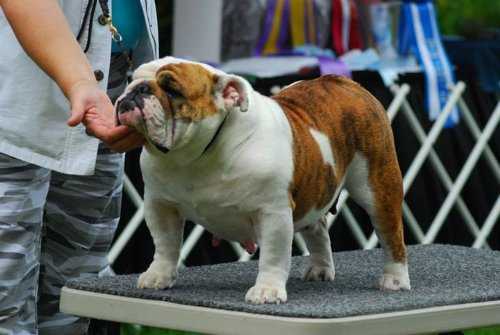 If you want to learn how to groom your bulldog, Nancy is the one to see. 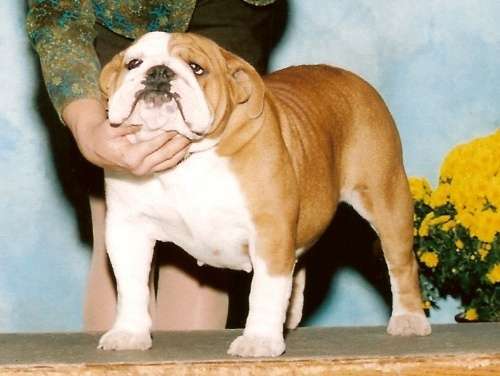 1955 assistant handler at the Westminster Dog Show where coincidently a Bulldog won Best in Show. 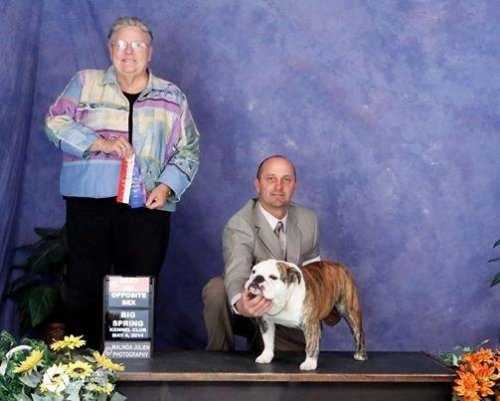 Nancy was not involved with the breed at that time.